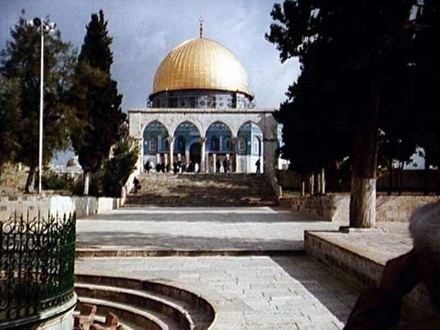 We note with regret that many Muslims do not have the proper knowledge about the al-Aqsa mosque and its exact area and buildings. 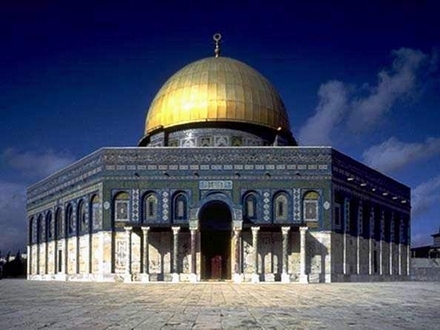 Some believe that the Dome of the Rock is the al-Aqsa Mosque while others are mixed up over the term “al-Aqsa” mosque. 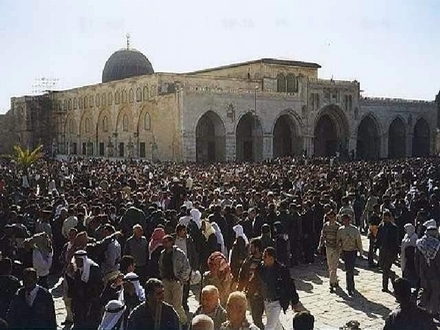 Hence, we find it necessary to write on this issue to clear any doubts regarding the matter, insha’allah. 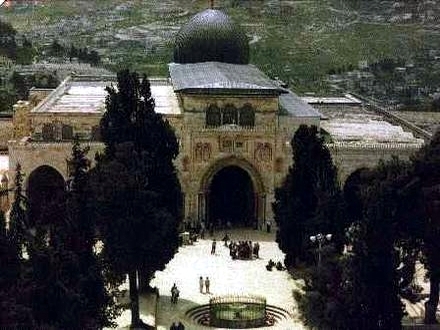 It is common among people that the Aqsa is the one located towards the Qibla, the mosque constructed in the foremost area including the pulpit and the big mihrab (prayer niche), while the truth is that the Aqsa is the name of all what is within its compound inside the walls the building in the foremost area and others, Dome of the Rock, corridors and others, the Aqsa means all that is within the walls. Wallah i knew better after i read this essay..